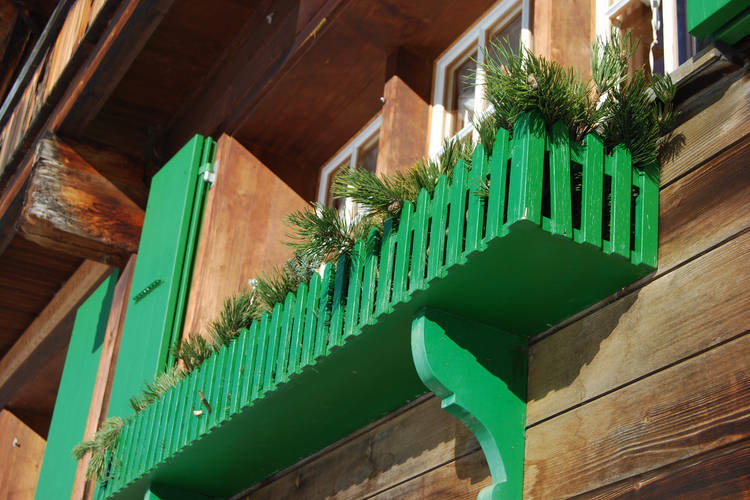 Check availability and prices for Hundreds of Chalets and Apartments in Grindelwald. Hundreds of Apartments, Chalets and Accommodations. Situated in a typical Alpine-style building and located in Grindelwald, Endweg offers an apartment with panoramic views of the Eiger Mountain. Guests can benefit from free WiFi and reach the First Cable Car within 10 minutes on foot. Apartment Chalet Abendrot (Utoring).29 is located in Grindelwald, 90 metres from First, 100 metres from Firstbahn, and 400 metres from Pfingsteggbahn. The property is 2.4 km from Bodmi and private parking is available. Detached holiday house with guesthouse and great views above cosy Grindelwald. The famous holiday village Grindelwald lies under the "Top of Europe", with the Eiger (3970 m.) Mönch (4099 m.) and Jungfrau (4158 m.). Saturday 11th May 2019, 7 nights, Self Catered. Chalets and Apartments in other Ski Areas within Jungfrau Region. Chalets and Apartments in other popular Ski Areas near Grindelwald. Note :- Ski Accommodation deals to Grindelwald are subject to change until booked. You must check any particular requirements directly with the Operator at the time of booking.